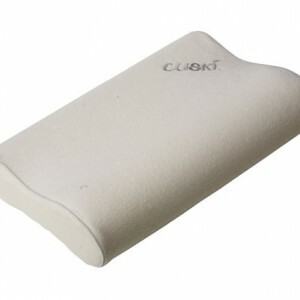 This is not just any pillow – this is a Cuski Kids Pillow. 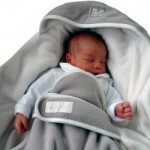 After nurturing our babies and giving them the best possible start in life why, when they are ready for their first sleep support, do we give them any old pillow to sleep on? 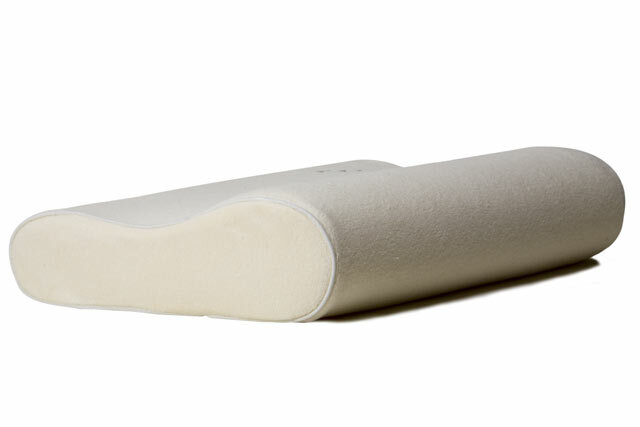 By not giving your child the correct pillow, could cause future neck and back problems leading to sleep deprivation – and not only for your child! 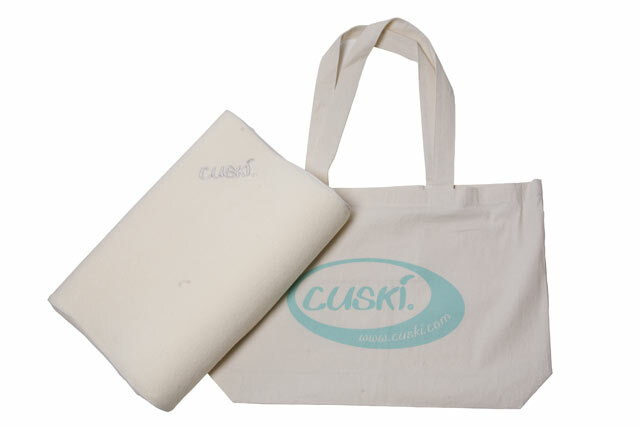 Cuski has developed its first orthopaedic pillow; sized and shaped to give essential neck support for your growing child. 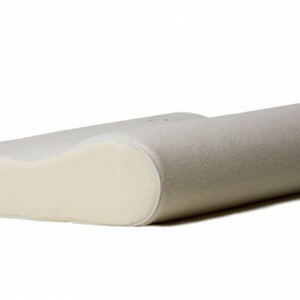 It can help to eliminate future neck and back problems, pain, arthritis and poor blood circulation. 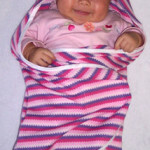 It also helps to induce a more restful sleep for your child. 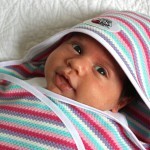 This pillow has been created especially to meet the needs of young children from ages 2 years and upwards. Parents, it does make sense to prevent, not create, future back problems in your children. 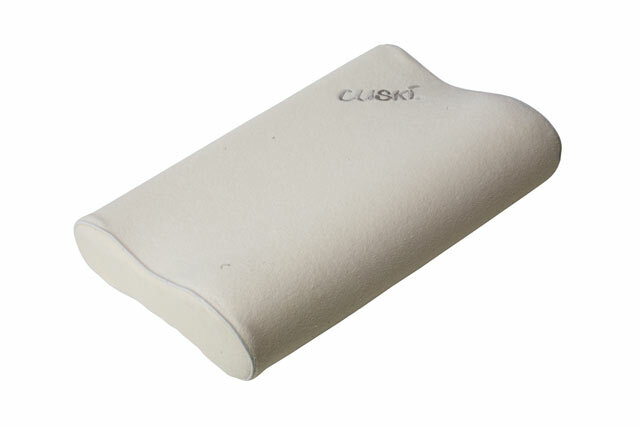 The neck with its seven sensitive vertebrae, receives little support from a conventional pillow, which is often why we tend to try and “scrunch” the pillow in order to get comfortable. 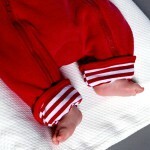 PREVENTS PINS & NEEDLES in young children !! Red Castle® Zip’Up® All in One Suit.